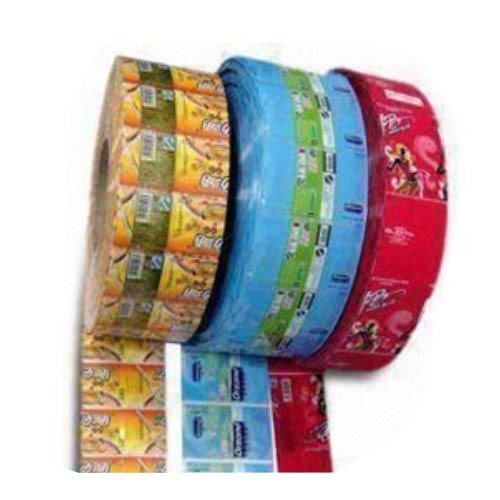 Crystal Vision Packaging Co. are manufacturing PVC SHRINK FILMS , PVC / PET SHIRNK LABELS , BOPP LABELS .SHRINK BANDS , LDPE SHRINK FILM , ENVELOPS Nagpur ,Maharashtra we have an edge over delivering the material on Comited. With sound industrial knowledge and an in-depth understanding of the packaging needs of different clients, we are manufacturing, supplying and exporting a broad spectrum of Packaging Machine and Materials that meet all the quality norms. Manufactured with high grade raw materials, this range of BOPP Labels, Shrink Label and Pet Shrink Label is highly demanded in the markets. The range, which is available in different sizes, colors and print, can be availed according to the needs and preference of the customers.